bowling is america's #1 participation activity! Over 68 million Americans bowl each year. Bowling is a favorite activity for kids 5-18. 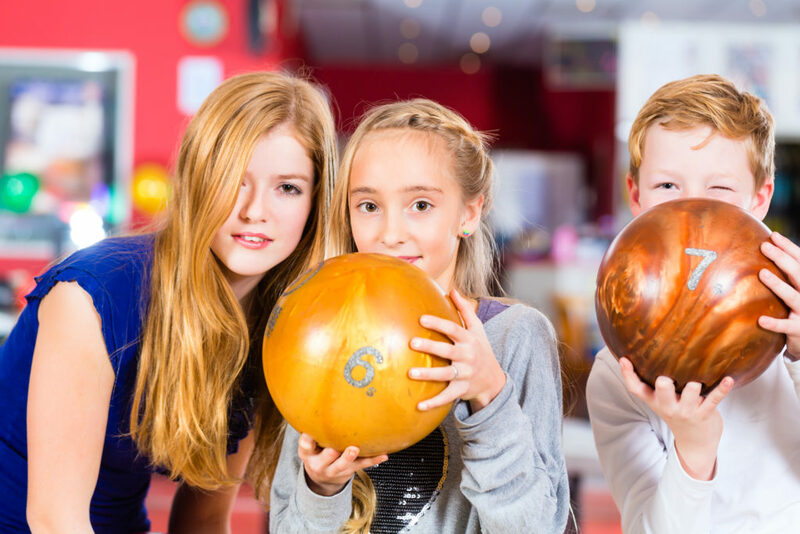 40% of kids bowl in a group at least once per year. At JB's on 41, youth leagues are coached by professionals. With our unique program, your child will learn the basics of bowling, a lifetime sport that provides 3 million every year in scholarships! These scholarships are mostly based on participation, not solely on talent. No one rides the bench in bowling. Want to learn to bowl but don’t know where to start? Never joined a kids league at JB’s before but are considering it? Enter: Bowling 2.0! Join JB’s free lessons, for kids and adults of every age. Kids will learn bowling basics in an easy to understand language and will be taught by a coach, right on the lanes. Our next 2.0 bowling session starts Tuesday, April 30 at 7pm. 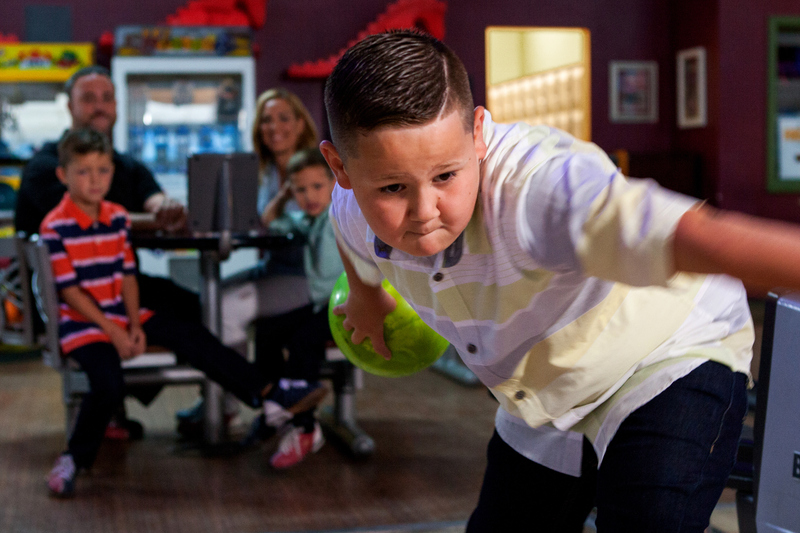 Do you love to bowl? Roll with us! Kids of every age and ability are welcome to join our Juniors League anytime. We meet on Saturdays at 10am. With bowlers as young as 3, through teens, JB’s youth programs provide 2 options: play 2 or 3 games each week. See league brochure here. League includes age-appropriate coaching on the lanes and an end-of-season party with trophies and pizza! Check out what makes JB’s youth programs so special! Sign up for JB's Youth Leagues Online!